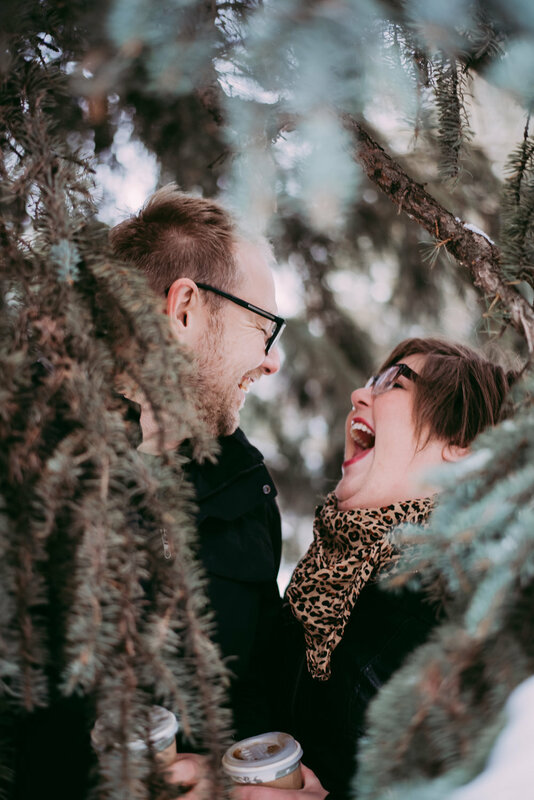 Sarah & Skylar married in the fall of 2015, over the next year they experienced life changing events professionally, emotionally and physically and after the stress of 2016 was done it was time to move, grow and heal. They began to change their lives and realized every time they shared their story, and saw other people who were struggling they felt more connected and inspired to help them. When looking hard at themselves and addressing their issues they understood the struggles were real, common and manageable and began the journey of connecting with others to help support their journey to live well. Everyone has trouble staying focused, motivated, inspired and empowered. Sharing your journey, your support and your challenges helps other grow. Join our live chat groups where we talk about everything from stress at work to emotional eating. We have great tools to support a healthy toxin free living (Essential Oils) and an amazing network of professionals for extra support.